When you need dental treatments carried out by a friendly and experienced dentist, come to Mallards Dental Practice. 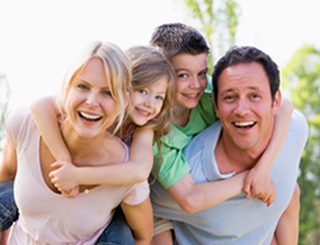 You’ll find that we have all the dental services that you could need. We welcome clients from across West Sussex, including locals from Henfield and people who travel from across the county. Some of our customers have moved away from the area and still recommend us to family and friends. That’s because we’re committed to our motto: “We’ll give you something to smile about”!